Carded wool :: Carded Wool Dyed :: GreyMelange carded wool 26-29mic, 50gr. Home/Carded wool/Carded Wool Dyed/GreyMelange carded wool 26-29mic, 50gr. 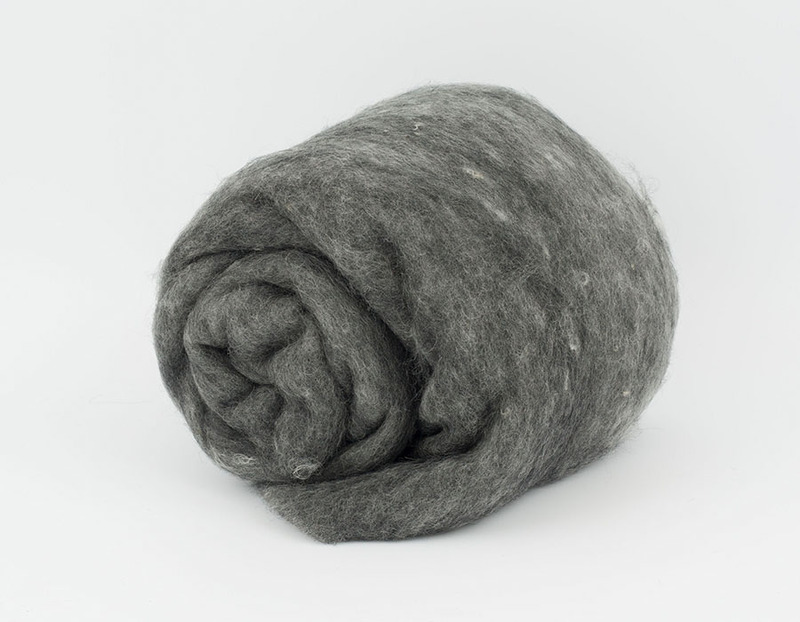 GreyMelange carded wool 26-29mic, 50gr. 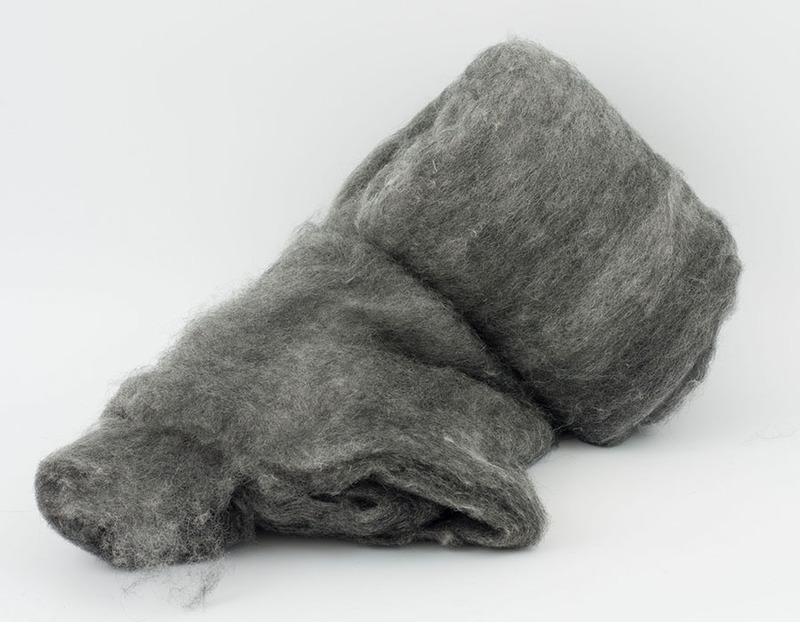 Minimum quantity for "GreyMelange carded wool 26-29mic, 50gr." is 2. 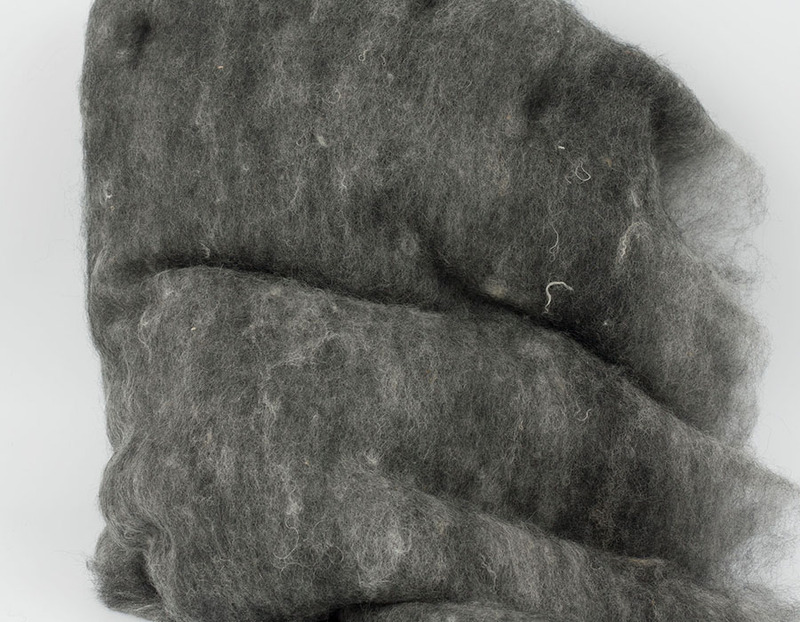 Carded wool batts, with long hair, 26–29 mic. 100% clean. Black melanged with white.